It’s no secret I am a big fan of Dave Ramsey. It’s not just because I like his stuff, but I know the man and have a great deal of admiration for him. So I listen to what he has to say more carefully than I do most other public figures. Of all the things that I’ve ever heard Dave say, and one that sticks in my brain most is, “Today I will live like no one else, so tomorrow I can live like no one else.” And I can say that Dave practices what he preaches. I hate to tell you that’s the definition of discipline, because most of you will run as fast as you can. 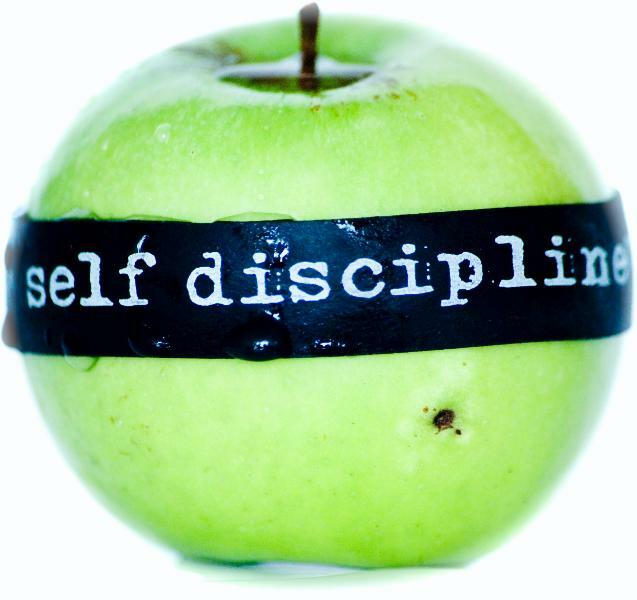 You see discipline as some hard, difficult, terrible, nasty thing. Today’s twenty and thirty-somethings act as though the words “delayed gratification” are curse words or archaic ideas of a Victorian age, thankfully long gone. So say it this way, “Do what you don’t want to do today.” I’m talking about the things that you know you should do, like exercise, eat with some degree of self-restraint, study, pray, engage; get up off the couch and work hard. You know those things. It’s called self-discipline. You might want to call it self-mastery; that I tell myself what to do. I don’t let my body and my emotions run my life. It is through my mind and my spirit that I demand that my body and emotions fall in line. We do indeed reap what we sow. And it’s almost always not convenient to do the hard, smart thing in the moment. But when you can get up, suit up, show up, and do the next right thing, tomorrow is a bright future for you. If you can’t, not only are you going to be stuck, but tomorrow is a sad stream of stories that make you a cautionary tale, rather than someone we write books and make movies about.